Get Natural Speller, Critical Conditioning, and Comprehensive Composition in a bundled package. Spelling, Critical Thinking (Critical Analysis of Text), and Composition together for a savings of $12. Learn to build unit studies by following the format of The Maya: A Unit Study. 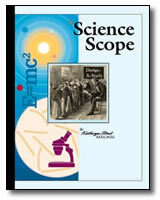 Receive The Maya: A Unit Study eBook for free, a savings of $7, with the package purchase of Science Scope and Guides to History Plus. 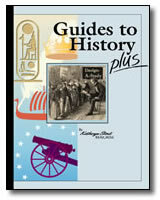 Science Scope and Guides to History Plus easily allow for unit studies to be created.